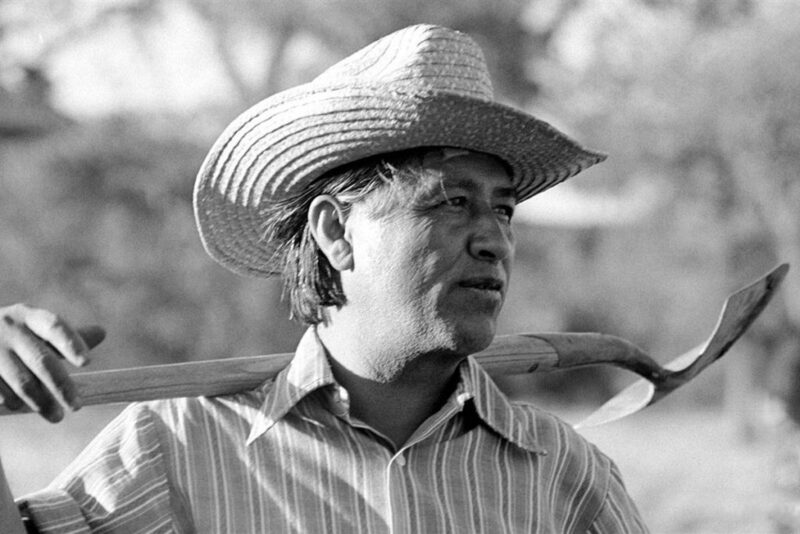 In honor of Cesar Chavez, one of California’s most important civil rights leaders, the ACLU will present a round table discussion about the most pressing current civil rights issues of interest. Join the ACLU, the longest existing non-partisan organization protecting your rights under the Bill of Rights and the U.S. Constitution, in discussing important civil rights issues. The 2nd Amendment, personal and collective rights and responsibilities. Freedom of speech and press, on the streets and in schools. The San Luis Obispo County Jail and the 8th Amendment’s prohibition of cruel and unusual punishment. Religious freedom and freedom of speech. There will be refreshments and opportunities to meet with others concerned about civil rights in your community at the Saturday, March 31 from 2 p.m. to 4 p.m. at SLO Library Community Room at 995 Palm Street in San Luis Obispo.